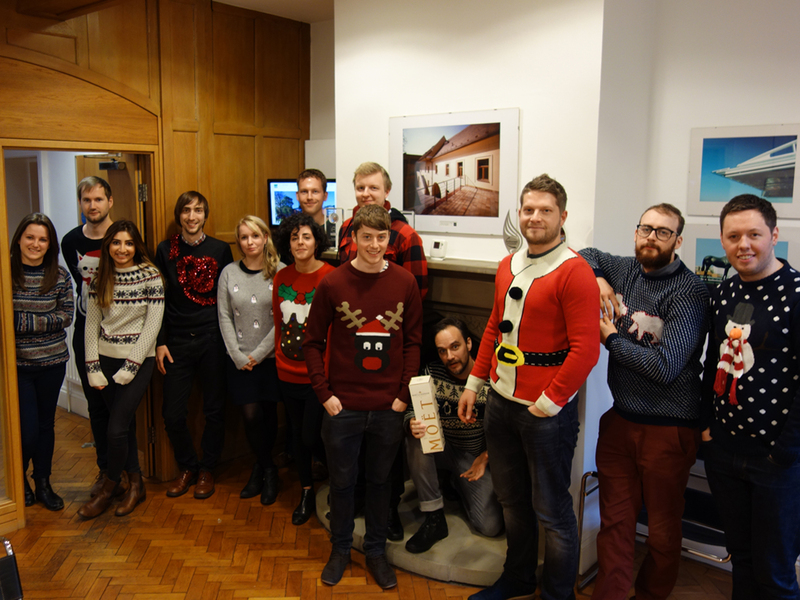 Staff from both GWP Architecture & GWP Project Services all joined in this year’s now annual tradition of Christmas Jumper Day, wearing their best and worst Christmas jumpers while also donating to the appeal. This is the fourth year running that the practice has got involved in this nationwide event that this year was supported by ITV’s Text Santa appeal. The funds from this event will be evenly split between Save the Children, Macmillan Cancer Support and Make A Wish UK. The money Save the Children receives will go towards their life changing work with children in Democratic Republic of Congo (DRC), Nepal and here in the UK.